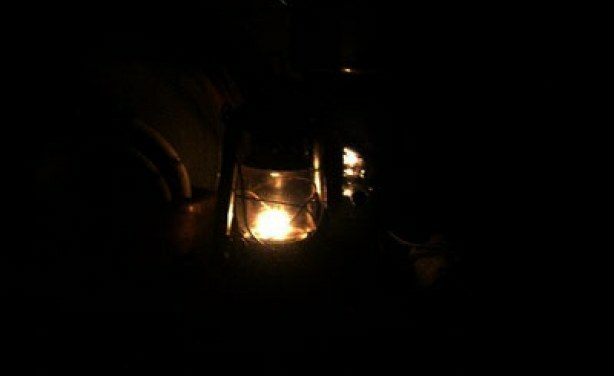 The power minister gave reasons for the poor power supply being witnessed. Only 40 million Nigerians currently have access to electricity, the Minister of State for Power, Zainab Kuchi, has said; with the remaining 120 million of the population living in darkness. The minister said this after Wednesday's weekly Federal Executive Council (FEC) meeting, which was chaired by President Goodluck Jonathan. She addressed the press, alongside the Minister of Power, Chinedu Nebo; Information Minister, Labaran Maku; and Niger Delta Minister, Godsday Orubebe. "We have 160 million Nigerians now and we are only giving power to 40 million of that population. what it means is that there are about 120 million Nigerians that are without power and wish to buy power," Ms. Kuchi said. Mr. Nebo, on his part, described the situation where only 25 per cent of Nigerians have access to electricity as a nightmare caused by human beings used by evil forces. He attributed the current shortage in power supply to the lack of appropriate provisions in the 2012 budget for maintenance of power equipment; adding that the country did not anticipate the current slow pace in the privatization process. He said the problems are surmountable with divine intervention and the efforts being made by this administration.